Hummus for me was revolutionized during my fist deployment to Qatar. It was served warm, spread out on a plate with pools of olive oil. Alongside was steaming flatbread for dipping. Deliciously addictive. Hope yours is just as good! 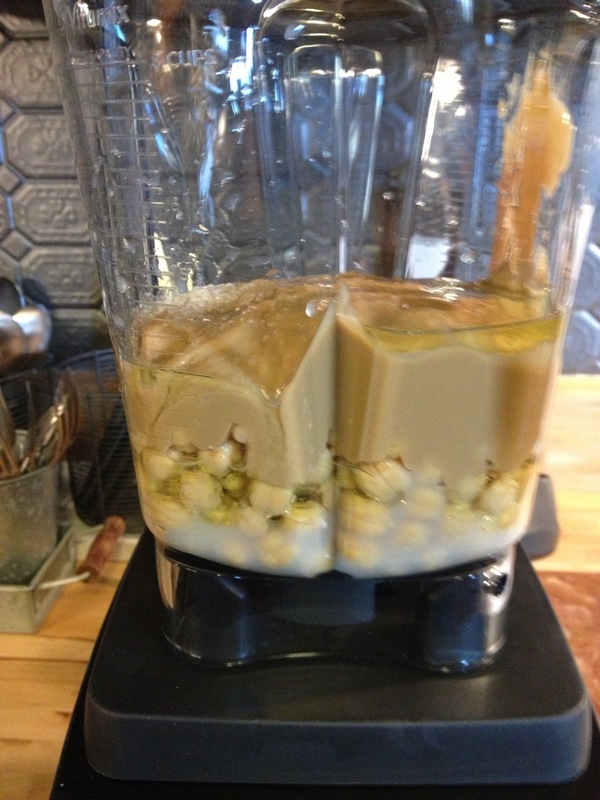 I didnt' even use a blender once a week and still invested. Now I use it at least three times a week. My Vitamix is my favorite appliance...after my coffeemaker! Cabbage for coleslaw? Blitz. Done. Smoothies here, dips there...soups, sauces, ice cream, you name it. 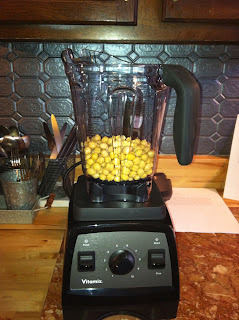 Talked a friend into one...same weekend so we could swap stories/recipes...we both love our Vitamixers! I find my VM even more useful than the Kitchen Aid. I use it at least twice a day. 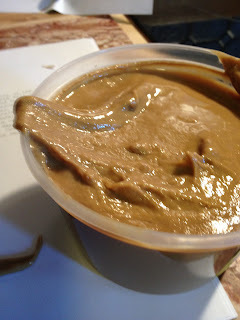 Will try your hummous recipe. Growing up with a Lebanese mother we had hummus at every family get together. My mom always told me that the trick is to mix everything but the oil. 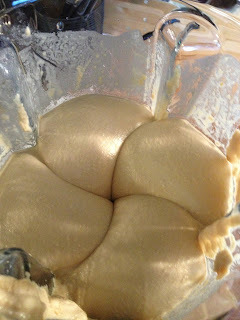 Then, slowly drizzle the oil in a thin stream while the mixer is running. That made my hummus go from pasty to smooth. My Lebanese cousins add Greek yogurt to theirs as they mix it as well - super smooth. I think I made too much hummus while working at a primarily vegetarian place... But I do love a smoooooth hummus! 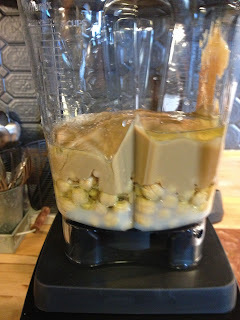 While VitaMix is probably not worth the investment for me, although I could be persuaded to make more margaritas, I have been doing the cleaning thing myself lately.